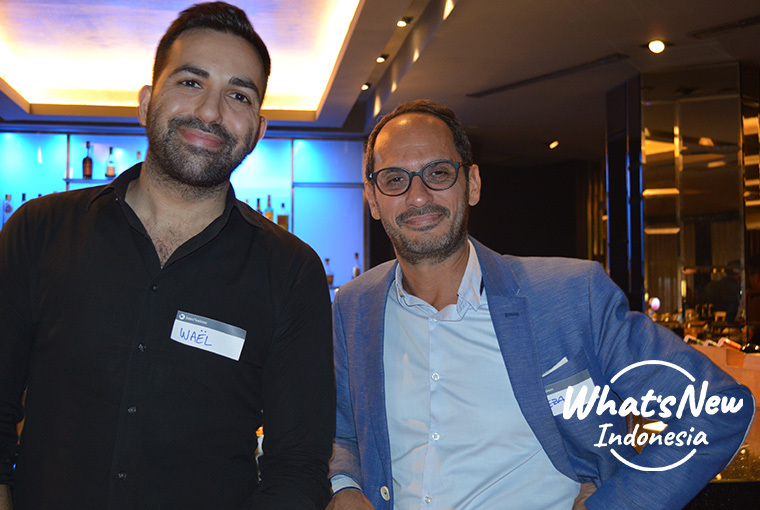 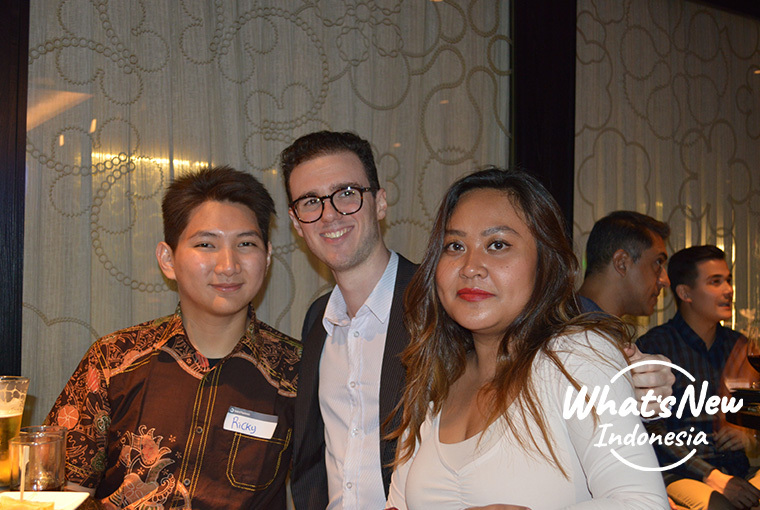 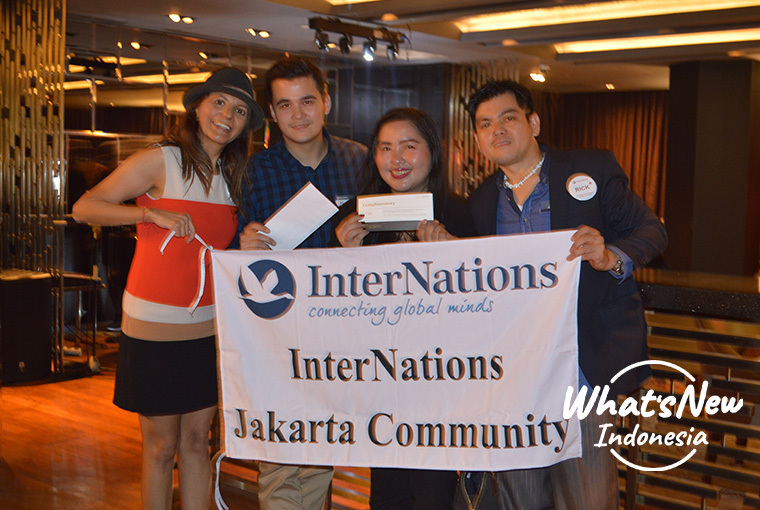 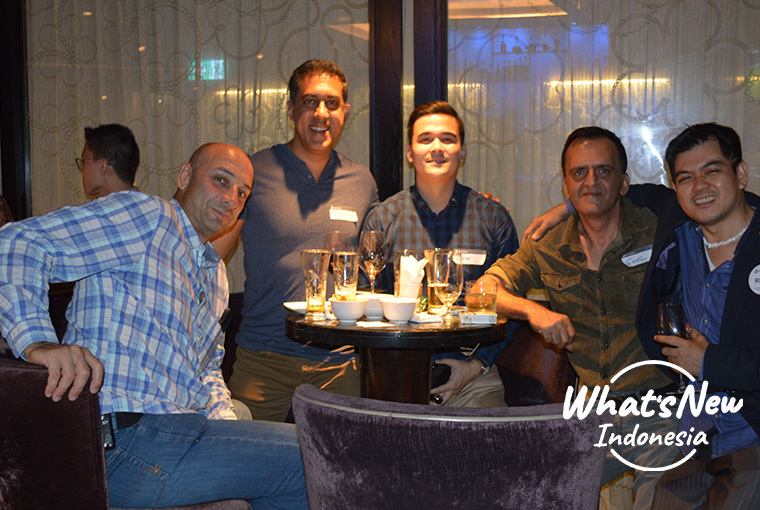 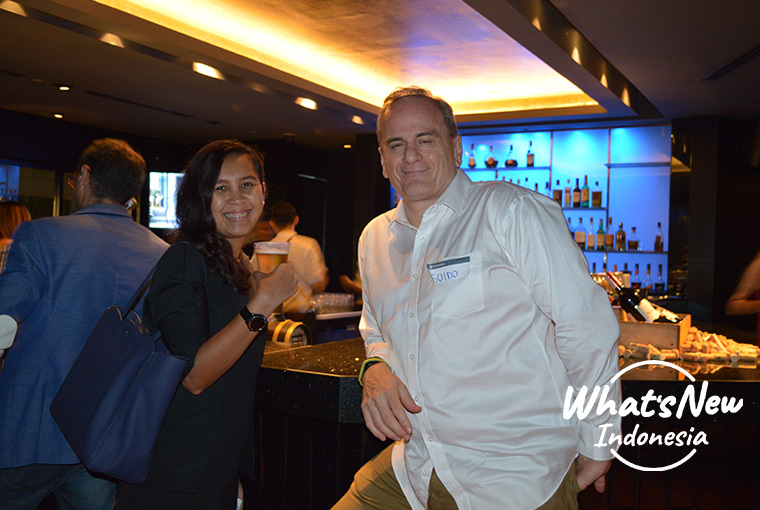 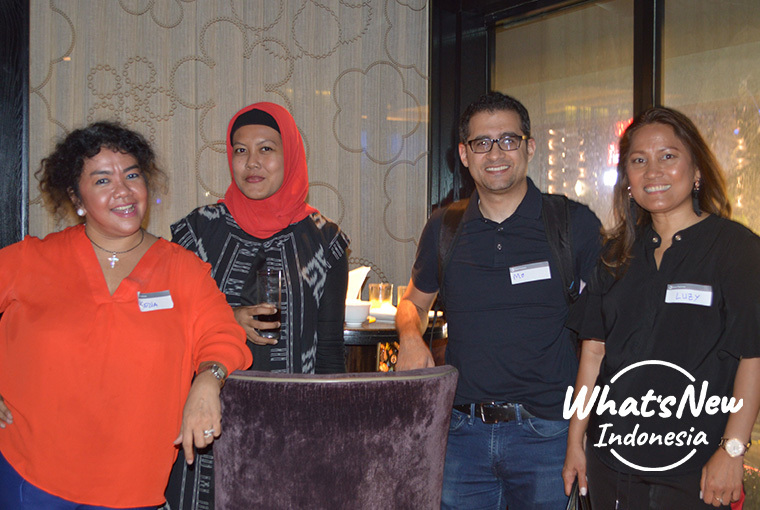 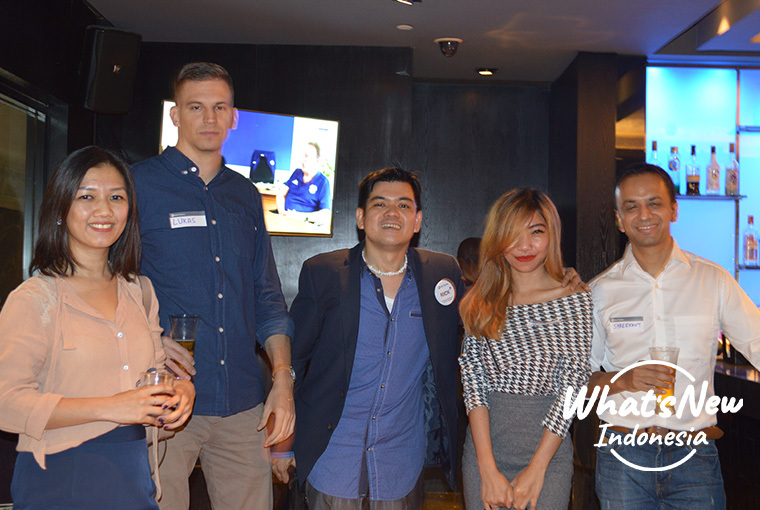 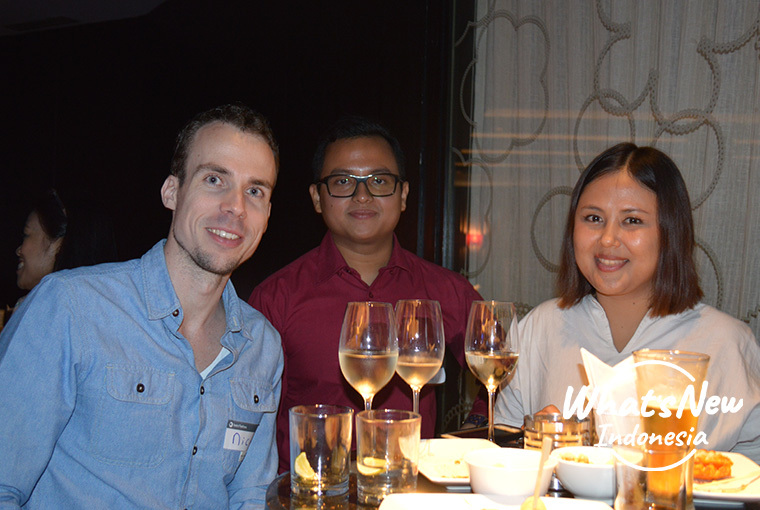 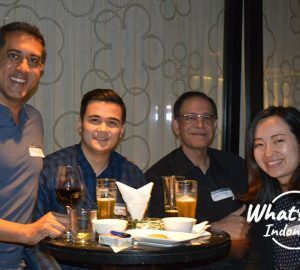 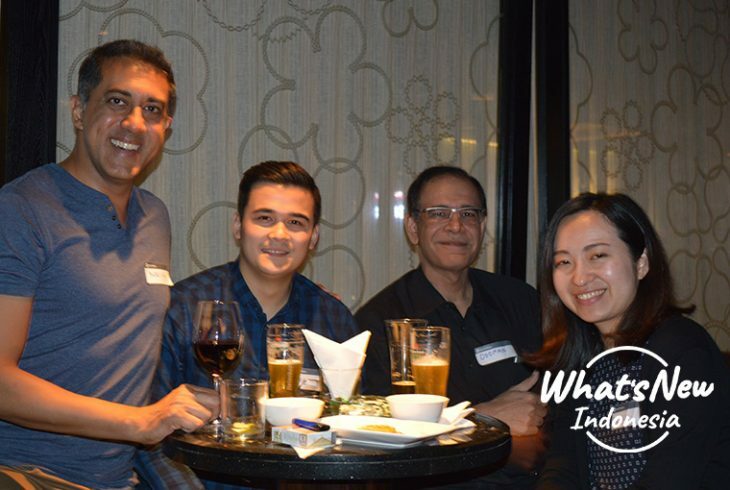 The InterNations team in Jakarta held After Work Drinks Night last Thursday, April 4th, 2019. 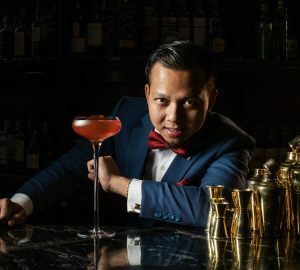 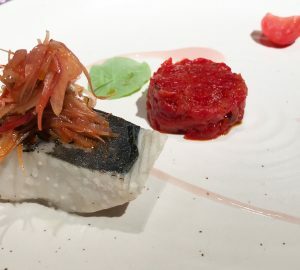 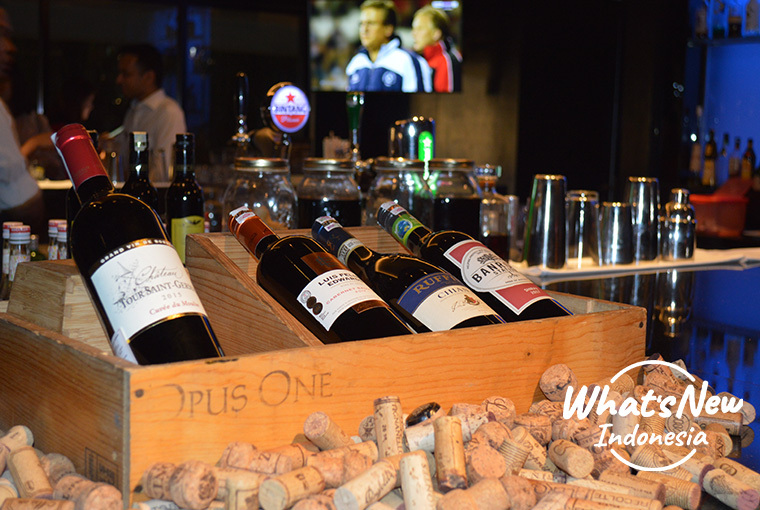 Best MO Bar of Mandarin Oriental Jakarta in Central Jakarta was chosen as the venue for its casual yet intimate ambiance with the live music. 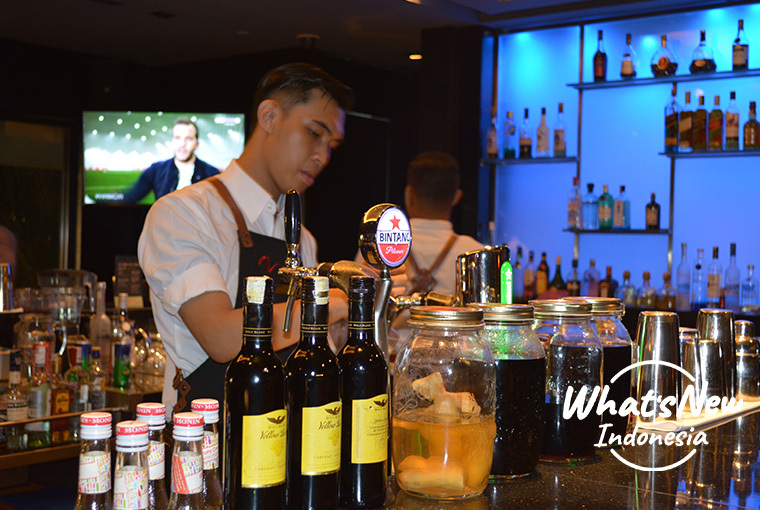 Guests enjoyed the snack and drink by the bar. 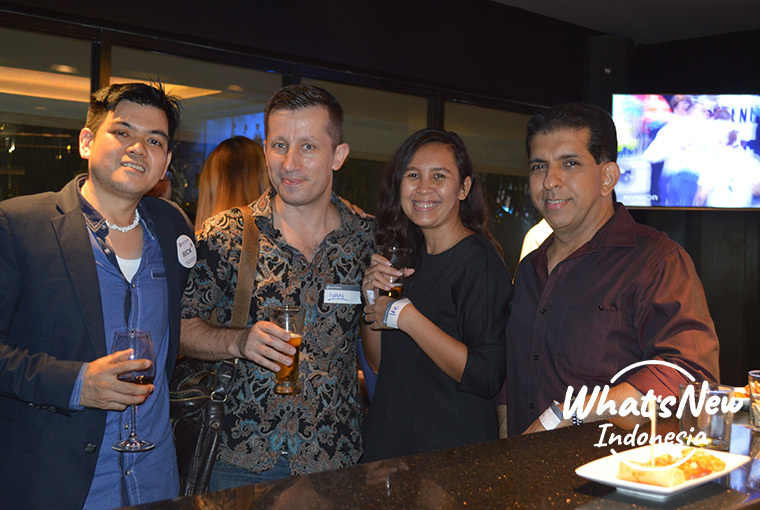 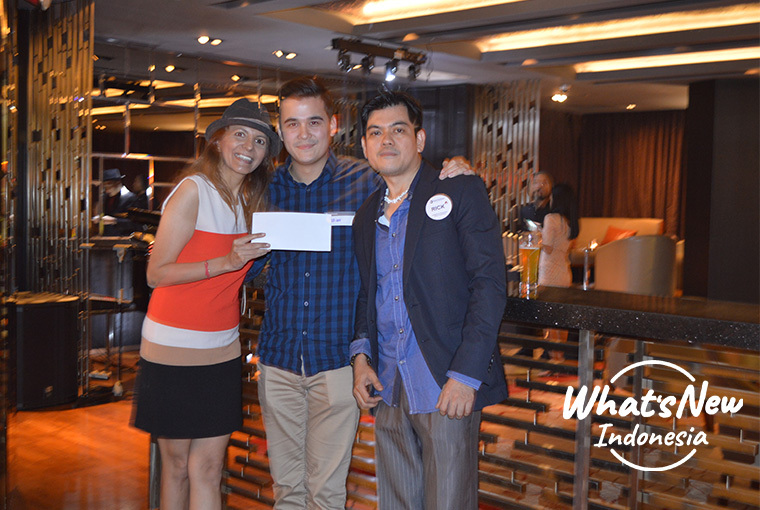 With full of positive energy, the guests were hanging out while enjoying a glass of wine.